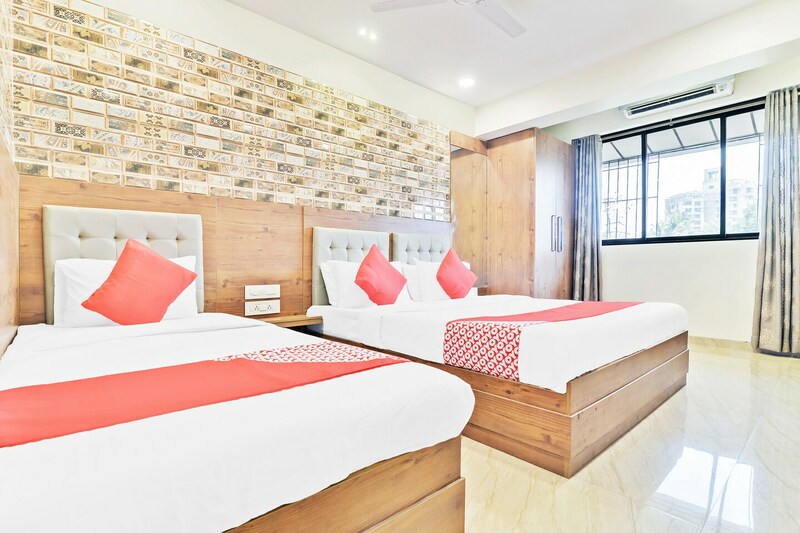 OYO 4552 Hotel Sharada International in Mumbai is an ideal choice of stay for business and leisure travelers, offering fine services at budget rates. The hospitable and friendly staff of OYO ensures your stay is pleasant. Explore Mumbai and visit the famous landmarks and attractions such as Sanjay Gandhi National Park and Yogeshwari Temple among others. Out of Cash? There is City Union Bank ATM, Syndicate Bank ATM and IDBI Bank ATM in close vicinity to the property.